A tooth extraction is a very common dental treatment. Here’s what to expect and how to ensure a smooth and speedy recovery. 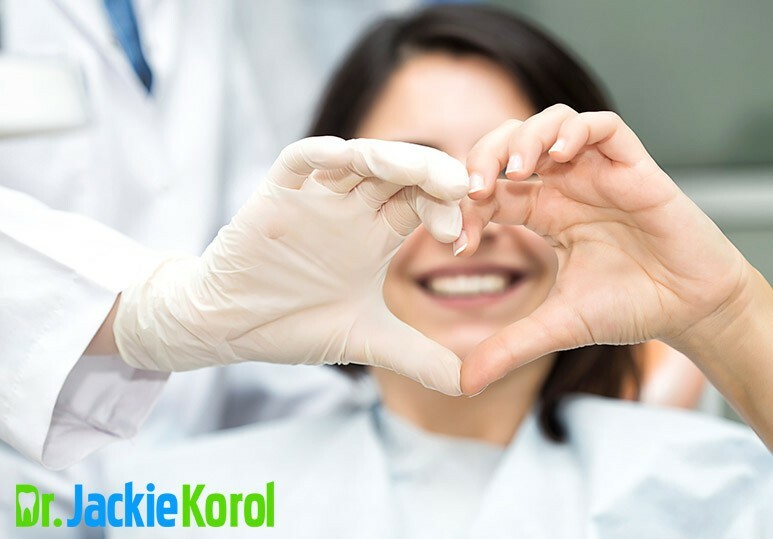 At Dr. Korol Dental, we strive to provide our patients with comfortable, safe, and convenient holistic dentistry services. 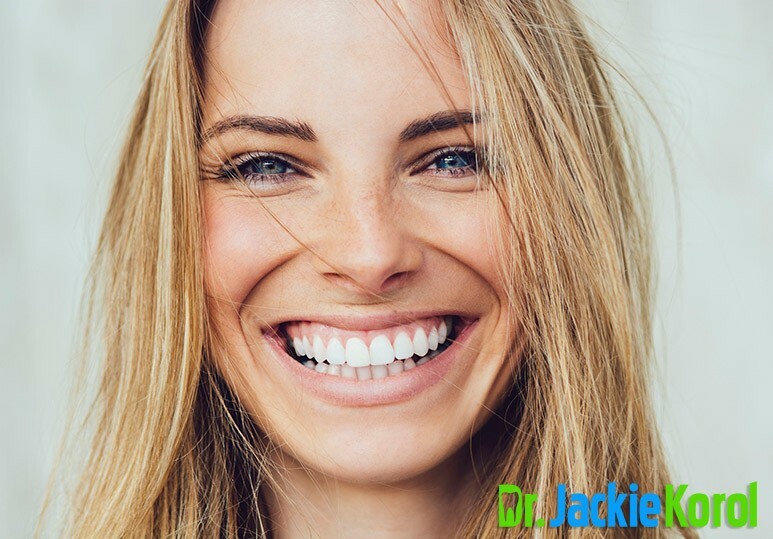 From tooth extractions and dental emergencies to customized Invisalign treatments and dental implants, we can help meet all your unique oral healthcare needs. 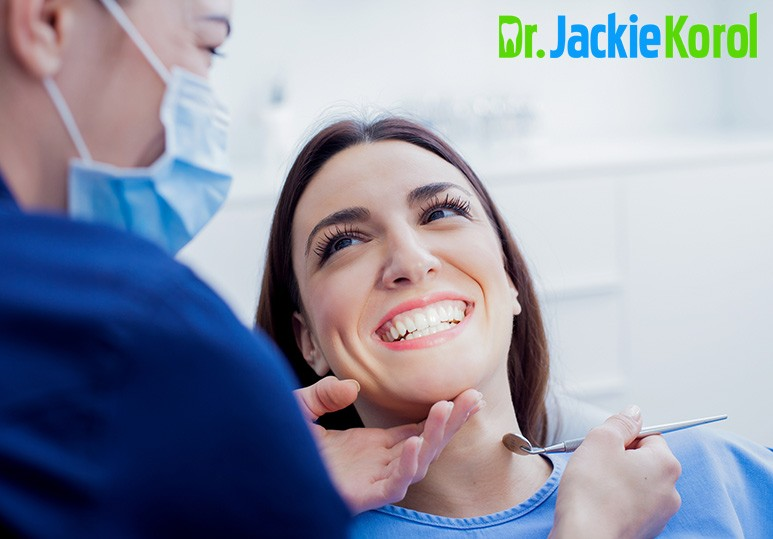 It’s important to note that aftercare following a tooth extraction is important to your oral health. As a dental patient, it’s important to understand that the pain and risk of infection can be significantly lessened with proper care. Put pressure on the gauze pad that your dentist has placed over the surgical area by gently biting down. If you notice the pad beginning to dry out, dampen it with some water. Try to maintain constant pressure until your bleeding lessens. This helps a blood clot form and helps you heal. Your dentist will advise you to rinse your mouth with warm salt water after your surgery. They may advise you to rinse two or more times daily, beginning twenty-four to forty-eight hours after your surgery. Avoid mouthwash containing alcohol, as this may irritate your wound. Keep your mouth clean by brushing the areas around your wound, but remember to avoid your sutures. To reduce swelling and pain, keep your head elevated and try to lower your activity level as much as possible. Use ice packs to control the swelling by placing it on the facial area near your extraction site. If your dentist has prescribed pain medication, take it accordingly. Try to eat soft foods for the first one to two days. These include soups, mashed potatoes and yogurt. AVOID hot drinks, spicy food, and sodas for the first four days. Keep your body hydrated by drinking plenty of fluids but DO NOT drink through a straw for the first week following your extraction. Refrain from smoking for the twenty-four hours or more, as tobacco use will increase your chances of getting an infection and dry socket. 2. Dry socket is a possible side-effect of a tooth extraction. This occurs when a blood clot fails to form or becomes dislodged. In such a case, your bone and nerve endings are exposed to food, air, and liquids. Dry socket delays the healing process and can be extremely painful. If you experience dry socket, get in touch with your dental care provider as soon as possible. 3. The pain from a tooth extraction can depend on your unique case and your pain threshold, but most patients report feeling better after about three to five days after undergoing minor oral surgery. If you’re very uncomfortable, talk to your dentist about pain management solutions. 4. There may be some numbness. This lack of feeling is normal and can last for a few hours or days after your surgery. For some patients, this may take a few weeks to fully resolve. In some rare cases, there is permanent nerve damage. If you are concerned about this side effect, your dental care provider can carefully review the risks and benefits with you. 5. You may have difficulty opening and closing your mouth. Don’t be alarmed if you experience a sore jaw or difficulty chewing/swallowing after your procedure. Occasionally, patients’ chewing muscles and jaw joints can remain sore after surgery which can make opening and closing your mouth difficult. 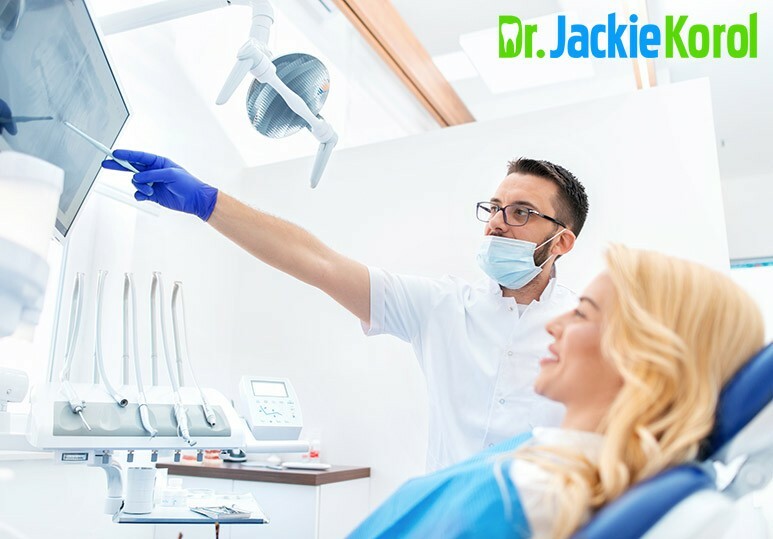 Whatever your oral needs or concerns, our holistic dentists offer a wide range of dental services from sedation dentistry and emergency care, to safe mercury removal and dental implants, to ensure the long-term health and beauty of your smile. To find out more, contact our Calgary dental clinic at 403-245-9099 or book an appointment.